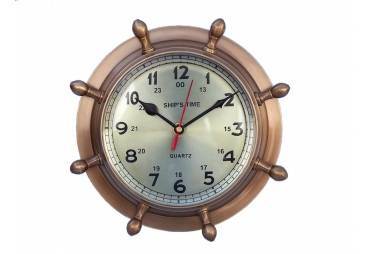 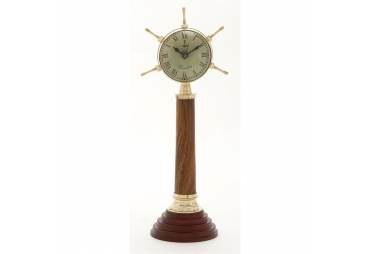 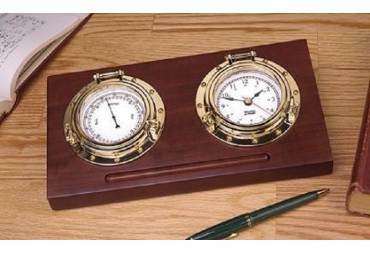 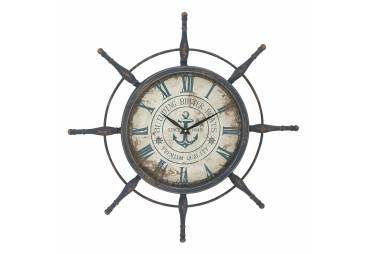 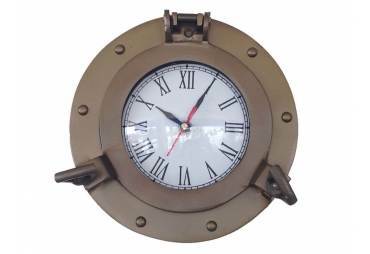 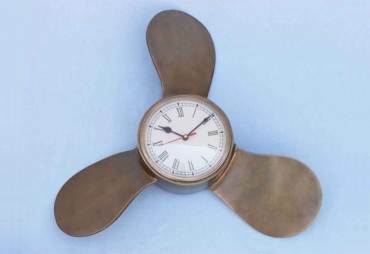 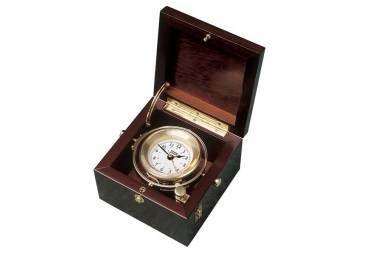 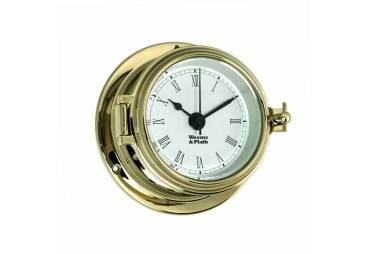 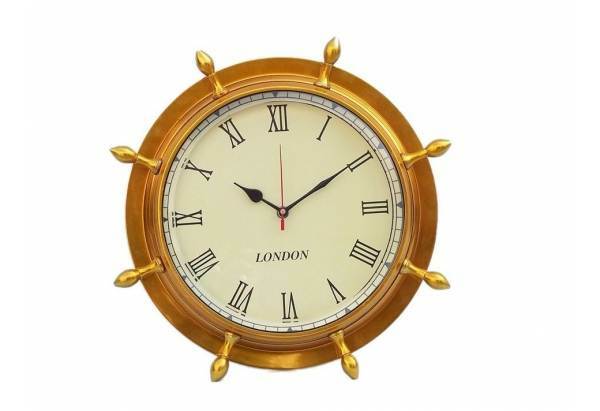 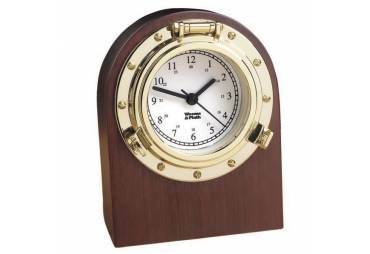 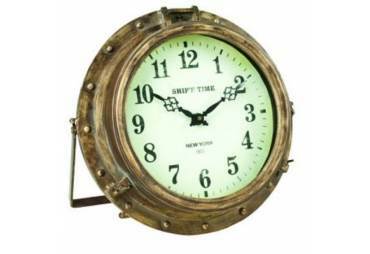 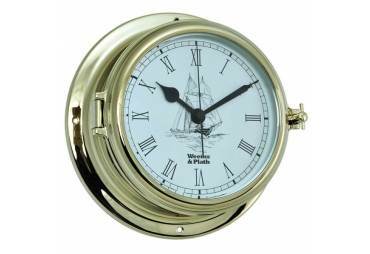 → Nautical & Coastal Decor >Nautical Clocks>Brass Ship Wheel Clock 15"
Brass Ship Wheel Clock 15"
The Solid Brass Ship Wheel Clock 15" is the perfect metal nautical clock to accent a nautical theme living room. 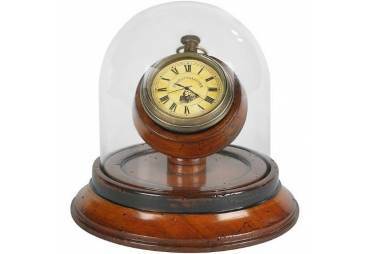 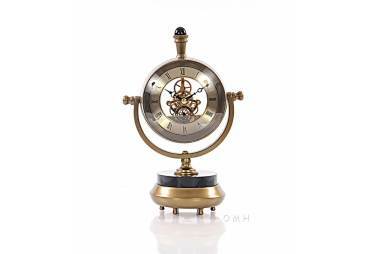 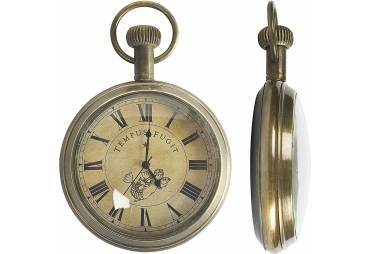 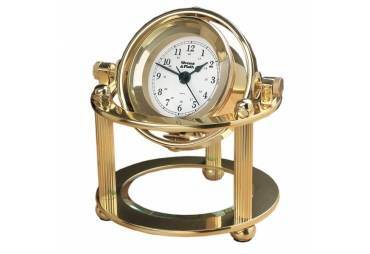 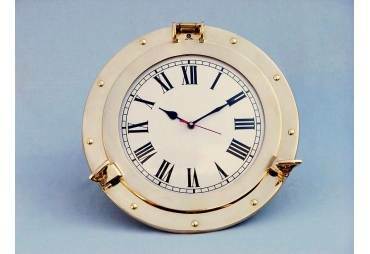 This ship wheel clock is fully functional and is adorned by eight brass spokes on the perimeter of the clock. 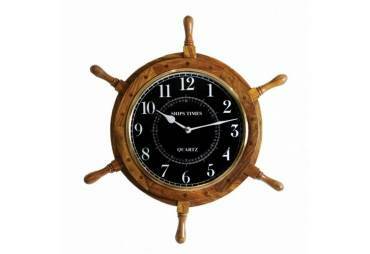 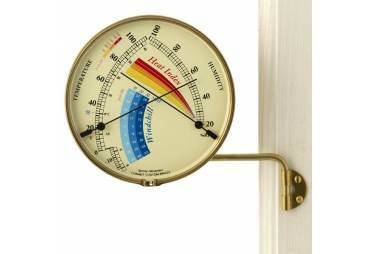 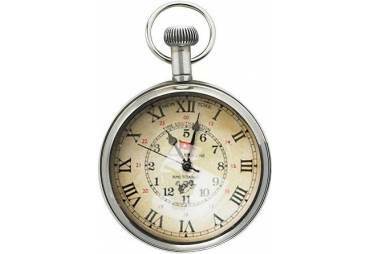 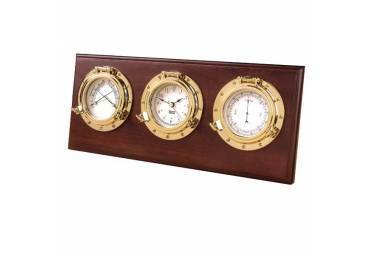 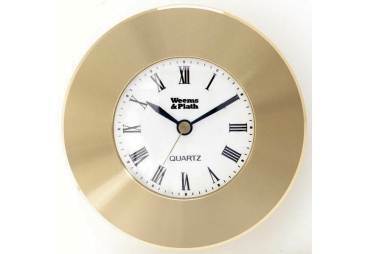 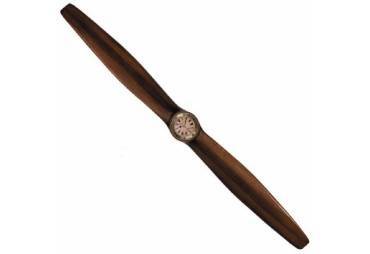 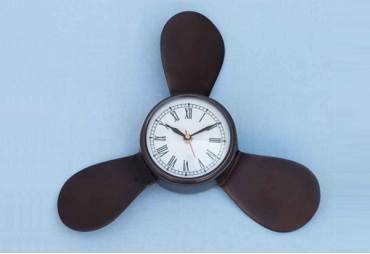 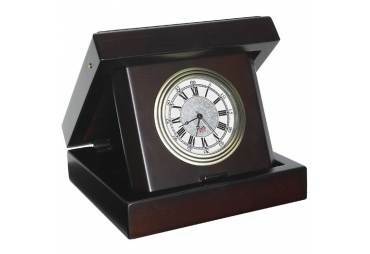 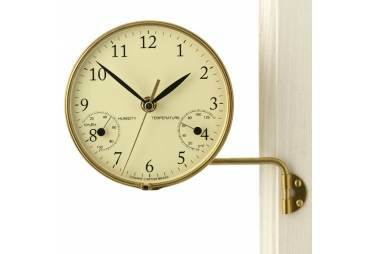 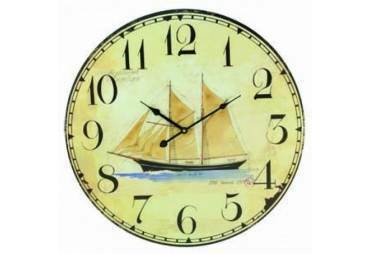 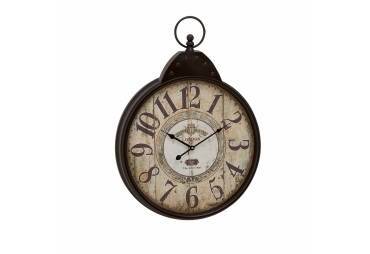 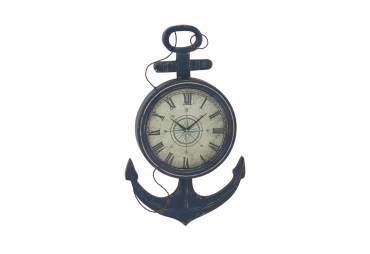 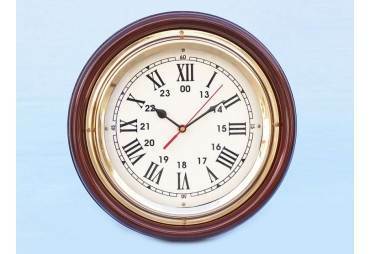 Our nautical clock is sturdy, durable, and is easily mounted to the wall.